A lot of administrators now find prefabricated steel school buildings as the most efficient construction method to address classroom overcrowding issues. Classroom overcrowding is increasingly becoming a major problem in U.S. public elementary and secondary educational systems with data from the National Center for Education Statistics (NCES) predicting school enrollment doubling to 100 billion in 2100. Already, the school body has risen by 22% to nearly 50 billion from 1990 to 2016. A more depressing statistics come from UCLA Institute for Democracy, Education and Access estimated that 1 in 3 students in California is attending an overcrowded school. School enrollment growing at a faster rate could damage the overall structure of the school building itself. A study by NCES has found that overcrowded schools are twice more likely to have at least one building rated with ‘less than adequate condition’ compared to non-crowded schools. Amongst the various issues common to overcrowded schools involves problems with foundations, ventilation, electric power, framing, heating, flooring, and air conditioning. Those are only the material adverse effect of overcrowding. Just imagine the mental and emotional effect it has on students. Schools are supposed to provide a safe and conducive learning environment for students. Unfortunately, an overcrowded school prevents teachers from giving the students the personalized education they need for learning development. Steel school buildings offer a cost-effective solution in addressing overcrowding issues, especially for budget-constrained school districts. They are affordable and yet very efficient. They can fit into a budget without sacrificing the structure’s style, durability, and safety. A portable classroom can only provide a temporary solution. Whereas, a steel school building is a permanent structure that could last for several years. Their deterioration rate is slower, they are more durable and have a better ventilation system. Price-wise, steel school buildings are relatively cheaper than a portable classroom. A portable one measuring 24’x60 ‘ costs $20 per square feet (PSF). That equates to $28,800 in total. 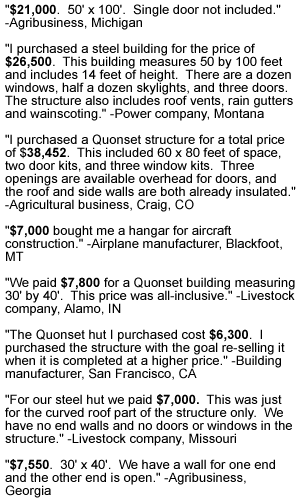 A rigid frame of the same size, meanwhile, is priced between $8 to $12 PSF. That only translates to $11,520 to $17, 280. In general, using steel as a construction material for your school building can actually save you up to 50% on the construction cost. Furthermore, the structural cost in most cases can be locked for maximum 90 days with only a small amount of deposit. Take note though that the base building package discussed above excludes interior finish and any components. Local regulatory codes and load requirements are also price factors. Thanks to high premium materials. steel school buildings are able to withstand a substantial amount of daily wear and tear and are still able to remain functional for decades of use. Moreover, the steel requires zero to low maintenance cost compared to wood. Thanks to their zinc and aluminum alloy coating, steel school buildings are highly resistant to mildew, rust, and decay. It is for this reason that most metal building manufacturers provide 40 to 50 years of structural warranty. Boring metal boxes are already a thing of the past. Thanks to innovative technologies, the sky is the limit when designing your steel school building. In fact, the complexity of designs is no longer an issue. To enhance its appearance, there are many decorative options to choose from, including stucco, siding, rock panels or brick. They are all affordable and yet visually appealing. 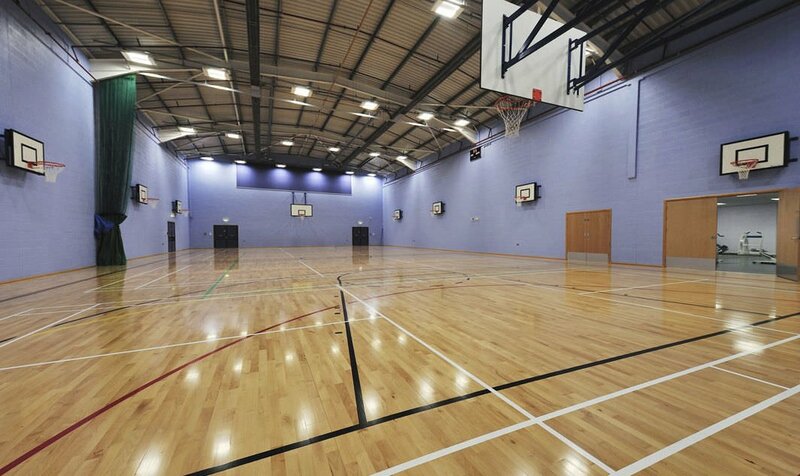 Steel is a very versatile material that can be used in any school building application – be it a bigger gymnasium, a new school complex or an expanded classroom facility. There is almost no limit to layouts and configurations that can be accommodated. If you need an expansion, all you have to do is replace the end-wall with extended walls o the desired size. If you need a column-free interior space for a large meeting room or gymnasium, the steel building can be pre-engineered to meet your requirements. Any expanded facility or additional building requires immediate construction as to not affect the daily school routines of the children. Hence, it is very important that the construction time is minimized to get the children back into their classrooms in no time at all. 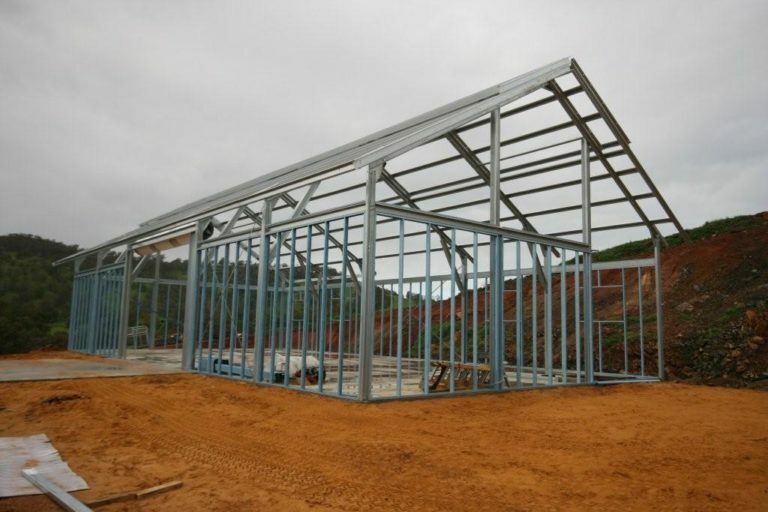 Steel school buildings can be erected very quick since they are already prefabricated, meaning most of the necessary construction activities such as welding, drilling, and punching are already done offsite prior to delivery. They do not also require more manpower to assemble. This too results in low labor costs. Moreover, since they are lightweight in nature, the new school building can be erected hassle-free in just a matter of weeks or months. Traditional construction method may take up years to complete. If putting the children’s safety a priority to you, there is no other construction material as strong and as sturdy as steel. 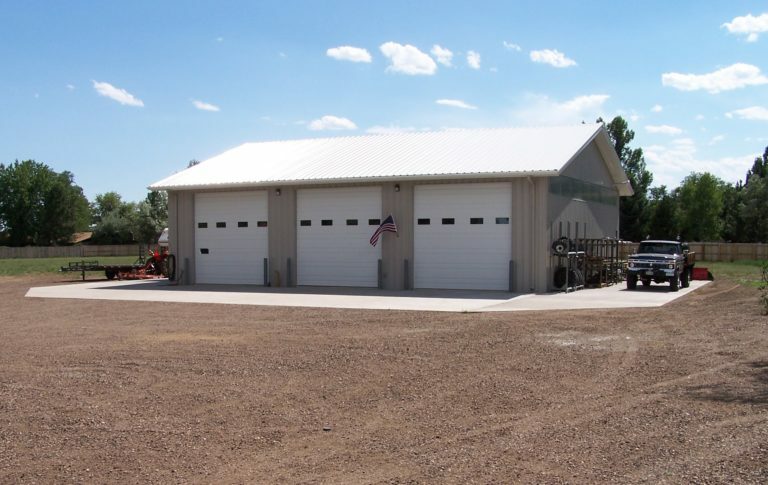 Steel school buildings are safe from natural forces such as strong winds, hurricanes, and even earthquakes and fires. Steel is capable of maintaining its structural integrity even when faced with fire. Aside from it is non-combustible, it also helps to contain a fire. The components of the steel school buildings are tightly connected between walls resulting in significantly lower heat and cooling loss compared with conventionally built structures. A climate-controlled environment is necessary for students to enjoy learning while it also helps the school board to drastically reduce heating bills. One thing great about steel as a construction material is that it is recyclable and contains an average of 25% recycled content. Hence, choosing steel does not only benefits the children but also sends the right message to the students about proper care of the environment for the future generation. Steel school buildings enjoy up to 40% on insurance premiums. Insurance companies reward them with low insurance premiums as they are resilient from rotting, molding, cracking, and pest infestations.